If you were one of the 30,000 punters at Splendour In The Grass this weekend, sorry folks, but there’s a 1-in-30 chance you’ve got chlamydia. 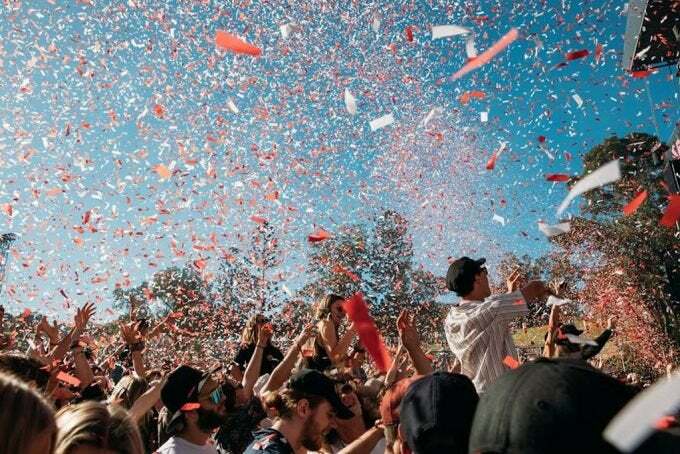 According to NSW Health, 1000 festival-goers have chlamydia, Australia’s most wide-spread STI among young people. And while they may not necessarily have contracted it there, the statistic is worrying — especially given that festivals aren’t the most… celibate environment.